You need to install the Unity Web Player to play Black Sun. Download the Flash Player now. Ready for an epic space battle? 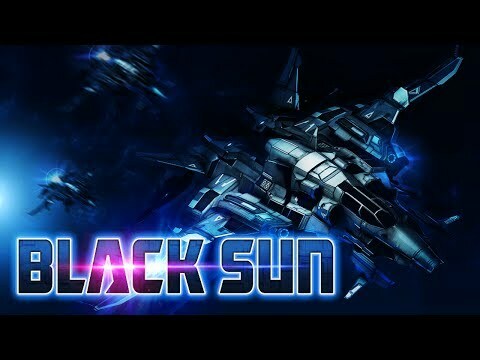 Black Sun takes you to the stars to wage war against raiding pirate fighters and frigates who are after your precious cargo. Avoid the dangers of an asteroid field and blow up incoming missiles while shooting down your foes. Collect drops to refill ammo and restore health. Get cash to purchase weapons and upgrades to aid in your fight to stay alive and protect your cargo. Face your opponents in action-packed waves, or take down as many as you can before going out in a blaze of glory in Survival mode!